Bedtime is about to become so much more fun for your kids, should the be Disney fans which at last count is….all of them. Disney, Phillips, and Apple have teamed up to create the incredibly innovative Disney Friends of Hue Storylight. This Mickey-shaped lamp emits a soft colored hue in your kid’s room, and with the Phillips Hue app you can change the hue to one of over 16 million colors straight from your iPhone, setting the perfect mood for bedtime. Because 15 million colors just didn’t cut it. The Storylight is way cooler than mere nightlight; it’s designed to sync with the Disney Storytime app on your iOS devices. The app is free and includes three books from Toy Story, Rapunzel, and Monsters Inc., but you can buy 40 more so far as in-app purchases. You can even set it up with credits in the store so kids can pick the books they want. When the Storylight device is connected to the Disney Storytime app, the color of the light changes each time you turn the page, transforming the mood in your room to match that of the story you’re reading. Maybe that sounds like tech overkill, but I know my kids would go crazy for this. I can imagine them begging for bedtime earlier each night. And some nights, I just might be okay with that. I haven’t tried it myself, and the Phillips app seems pretty buggy from reviews, but knowing Disney, this didn’t go to market unless it worked pretty flawlessly. One big drawback: the price. Oof, emerging technology is not cheap, considering the starter kit us $159. That includes the lamp ,a bridge for the Phillips Hue, two power supplies and a LAN cable to connect it all to your router. 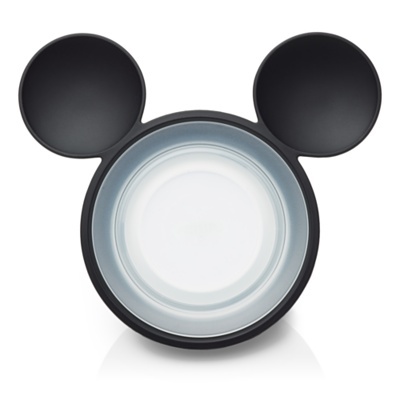 But for big Disney fans, this could be a very exciting baby gift. Besides, it’s just $.0000099 per color. The Phillips/Disney Friends of Hue Storylight Starter Kit is available at the Apple store all you need to get started, and it’s available at the Apple store for $159.95.